It is evident that a lot of time and money is spent on your house or apartment. One of the most efficient ways of making sure that your home is looking its best is to trust our professional cleaning services. 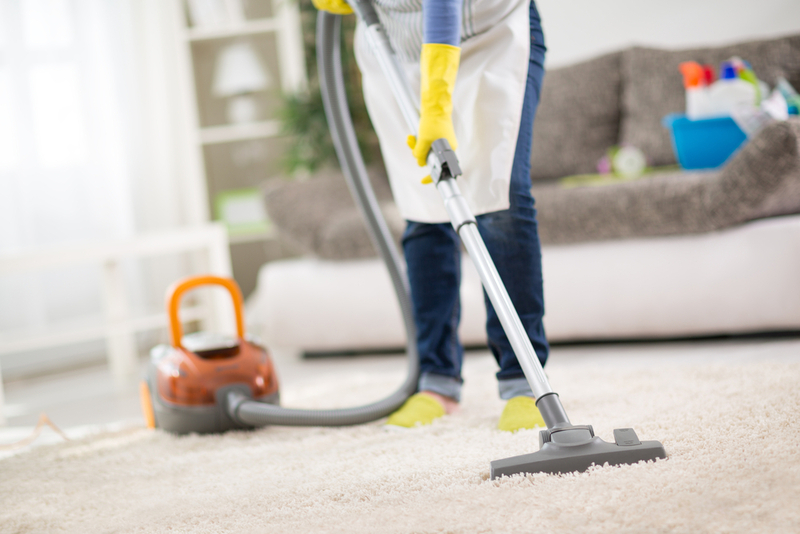 Our residential cleaning services make sure we go above and beyond to meet your expectations. We provide home cleaning services that are better than what you could do on your own such as tile &grout cleaning in Statesville, Professional Carpet Cleaning and more. We make sure that we use top quality cleaning equipment to achieve excellent results. It’s not shocking that we provide amazing results, considering the fact that we’ve been in this business for quite some time. We’re The Carpet Man. We’re in the dictionary under clean. The Carpet Man strives to do our best to earn your business. 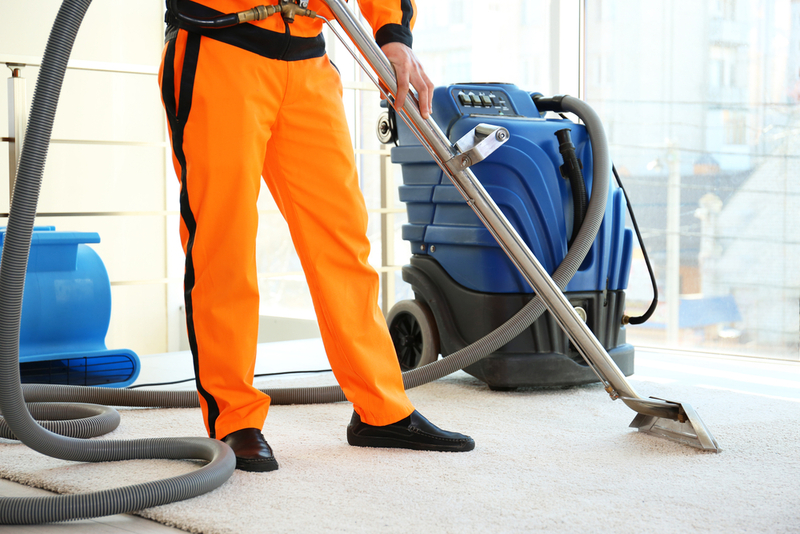 In realizing that the commercial cleaning services that we provide are crucial to the success of your business, we put our best efforts into cleaning your carpet, tile, rug, upholstery, floor, or whatever it may be that you need cleaned. You can be sure that when you agree to partner with us, you will get the best results possible. We guarantee that we will provide you with our best cleaning equipment, our expertise in our cleaning services, a quick response guarantee, and quality care. Services include tile &grout cleaning in Statesville, Professional Carpet Cleaning and more. 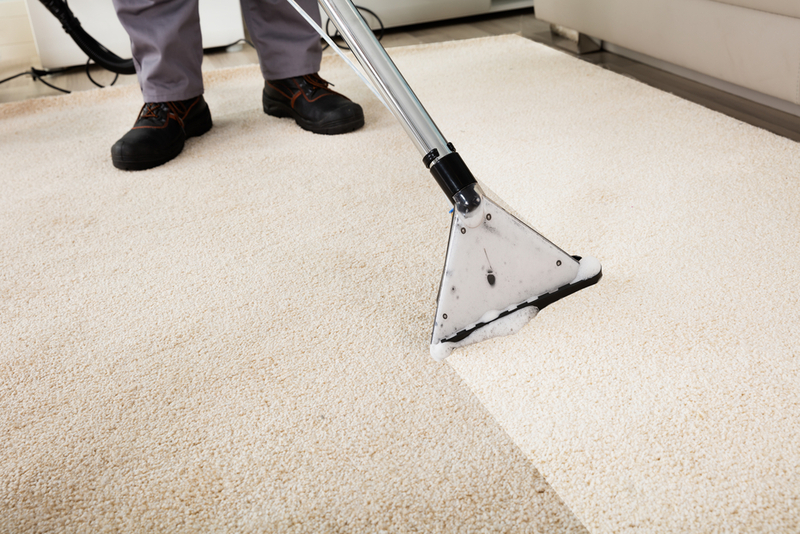 The Carpet Man is able to provide the best carpet cleaning service by incorporating these principles into our business. Our top priority is making sure that our customers come first. We pride ourselves in making our customers feel important and making sure that we give them the best customer service possible. Type your paragraph here.